The world’s biggest private equity firm is buying Clarus Ventures to anchor its push into life sciences. 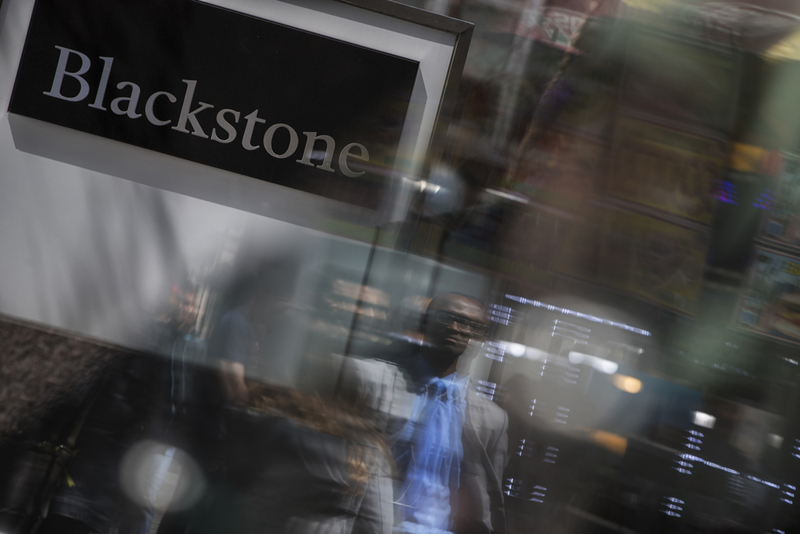 Blackstone Group has made the leap into life sciences that it signaled to shareholders two weeks ago at its investor meeting in New York. The firm has agreed to buy Clarus Ventures, an investment firm with $2.6 billion of assets, in a deal establishing Blackstone Life Sciences, according to its statement Thursday. The purchase is expected to be completed by yearend. The world’s largest private equity firm is moving into the industry at a time of rapid advancement in science and technology, according to the statement. Blackstone sees its life sciences unit filling a “critical void,” saying there's a lack of funding needed to commercialize medicines and healthcare technologies. 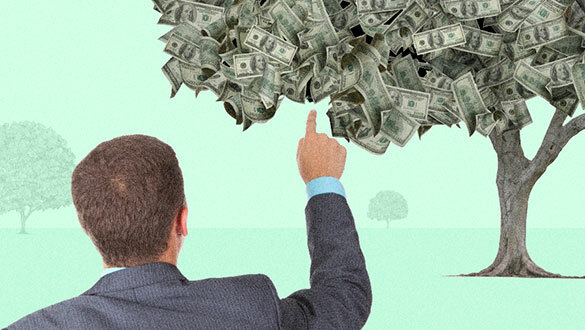 “Private capital can play an important role in accelerating the lengthy clinical development process to help bring vital, but underfunded, drugs to market,” Jon Gray, Blackstone’s president and chief operating officer, said in the statement. 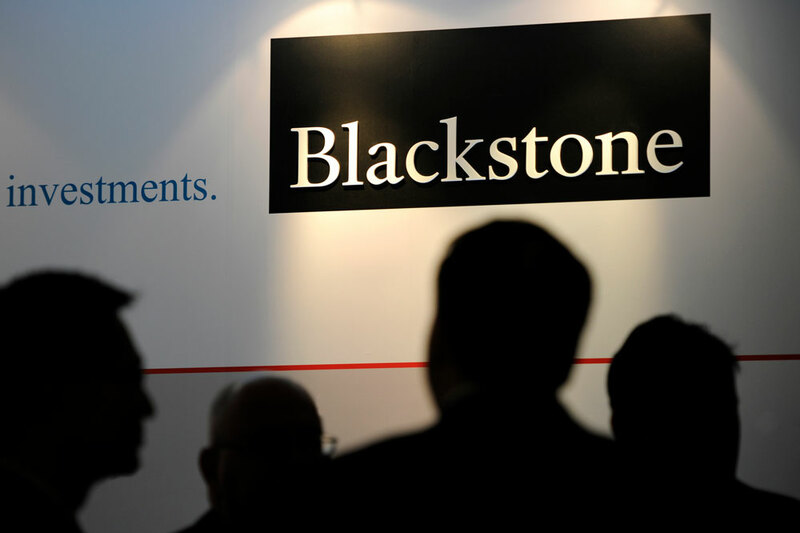 At the firm’s investor day on September 21, Blackstone announced that new initiatives in life sciences, insurance, infrastructure, and 401(k) plans could push the firm’s total assets to more than $1 trillion, from $439 billion of assets currently. Within life sciences, big pharmaceutical companies are under earnings pressure, squeezing their research budgets, according to the firm’s investor day presentation. The smaller budgets, coupled with increasing demand for new life sciences products, has created a “yawning funding gap,” Blackstone said in the presentation. Cambridge, Massachusetts-based Clarus focuses on growth-stage investments, often collaborating with major biopharmaceutical companies in research and development, according to Thursday’s statement. Founded in 2005, Clarus has invested in more than 50 public and private companies in the biopharmaceutical, medical device and diagnostic sectors, according to its website. The venture capital firm also has done deals across multiple areas of disease, primarily in oncology, Blackstone said in its statement. Clarus co-founder and managing director Nick Galakatos will become head of Blackstone Life Sciences. Galakatos, who holds a PhD in organic chemistry from Massachusetts Institute of Technology, was previously a general partner at healthcare venture capital firm MPM Capital, according to Clarus's website. Blackstone, which invests in private equity, credit, real estate and hedge funds, has its own track record of deal making in healthcare. 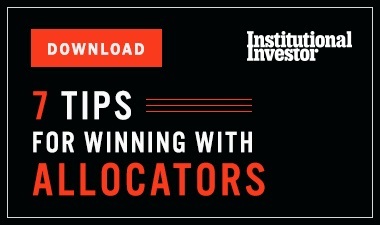 According to its statement, the New York-based alternative asset manager has invested more than $19 billion in healthcare-related deals and is the second-largest owner of life sciences office space globally.